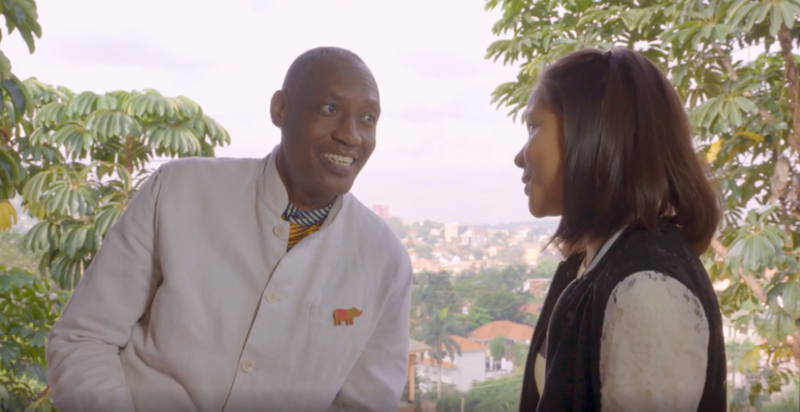 SINGAPORE – 16 JULY, 2018 – Nickelodeon International’s Together For Good and African Wildlife Foundation (AWF) has launched their first collaboration: the Together for Good Wildlife Special, an educational mini-series created to inspire kids to raise awareness about endangered wildlife and empower them to become change-makers. In commemoration, Nickelodeon has also launched a Tanzania environment within its hit educational geography app, Dora’s Worldwide Adventure. The first episode of the Together For Good Wildlife Special will air on Nickelodeon Asia on Wednesday, 18 July at 5PM (WIB) and 6PM (SG/MY/PH). This will also be made available on the Nickelodeon Play app on Wednesday, 18 July. The Nickelodeon Play app is available to download via the iTunes, Google Play and Amazon stores. 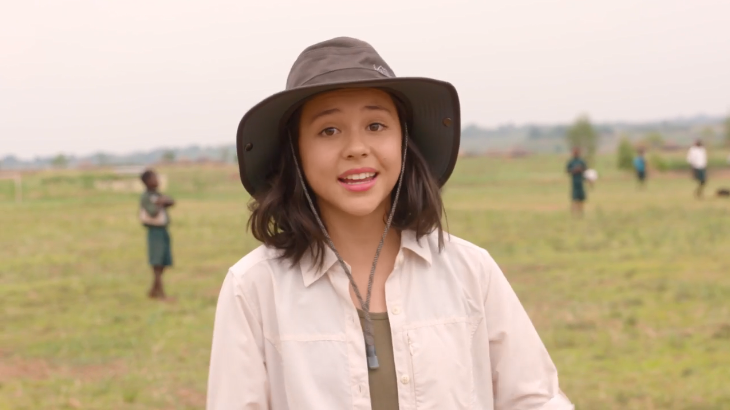 In the Together For Good Wildlife Special, Nickelodeon star Breanna Yde (School of Rock) will guide young viewers on a journey through Uganda as she discovers key conservation and environmental challenges, and hears from heroes who work daily to protect at-risk wildlife including lions, giraffes, rhinoceroses, elephants and chimpanzees. The mini-series and supplementing digital vignettes will tell the stories of real life heroes: guides, park rangers, detection dogs and their handlers – and show kids everywhere how they too can help from home with additional resources at http://wildlife.nickelodeon.tv. The special expands beyond linear with web and social activations where young viewers can learn more about and support at-risk wildlife. Kids can also participate in the #AWFRoarChallenge on social media, which encourages kids to take videos of themselves roaring in a funny effort to scare a friend. As the official campaign hashtag, #AWFRoarChallenge will also collate fun animal facts, ways to fundraise, and additional information about the plights of lions, giraffes, rhinoceroses, elephants and chimpanzees, while showing kids that using their voice can spread the word and help save these animals from extinction. Also in partnership with AWF, Nickelodeon will launch a Tanzania environment in Dora’s Worldwide Adventure on Wednesday, 18 July. Drawing on Dora the Explorer’s legacy of exploration, Dora’s Worldwide Adventure introduces preschoolers to geography, inviting them to learn and celebrate different cultures with Dora, Boots, Swiper and more. The Tanzania addition joins app environments that include Australia, Brazil, China, Italy, Japan, the UK and the US. Available in 12 languages, Dora’s Worldwide Adventure is available to download in markets outside of the US via iTunes and Google Play. 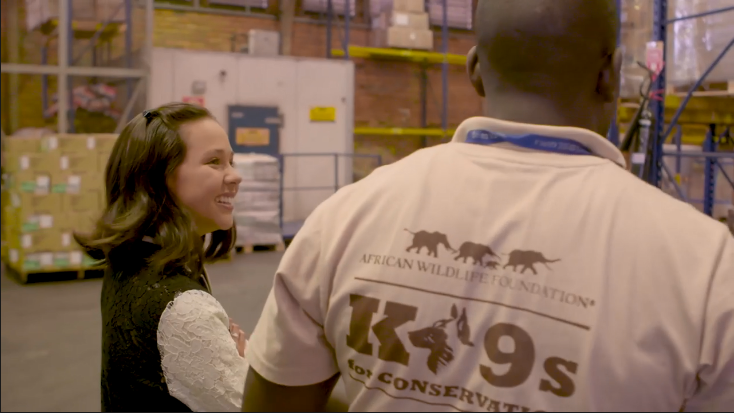 Headquartered in Nairobi, Kenya, the African Wildlife Foundation (AWF) has nearly 60 years of experience working to ensure wildlife and wild lands thrive in a modern Africa. As one of the oldest and largest conservation organizations focused solely on the continent of Africa, AWF is the primary advocate for the protection of African wildlife and wild lands. AWF works across the continent of Africa implementing programs that are focused on safeguarding areas of high conservation value through a holistic suite of projects that protect land, conserve wildlife, improve the lives of local people by enhancing access to education and income-generating activities, and leverage conservation enterprises to promote economic growth that is not at the expense of Africa’s natural heritage. To learn more, visit www.awf.org. Viacom Global Insights, 2017, 28,620 respondents aged 6-54 in 30 Countries: Argentina, Australia, Brazil, Canada, Chile, China, Colombia, France, Germany, Hungary, India, Indonesia, Italy, Japan, Malaysia, Mexico, Netherlands, New Zealand, Nigeria, Philippines, Poland, Portugal, Russia, Saudi Arabia, South Africa, Spain, Sweden, Turkey, UK, US.